I’m sharing the storyboard made by my daughter for her 2-D animation project. 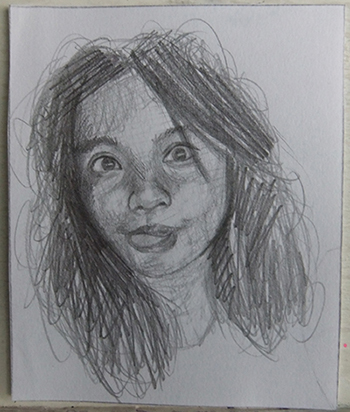 She is the group leader and they will be doing the 2-D animation of the Philippine Folk Tale “The Sun and the Moon“. The animation would run for a few minutes. I’m not sure if they would include a background music (or at least instrumental sound from muscians friend) once the animation is completed, but for me it would make the animation livelier and more fun to watch. 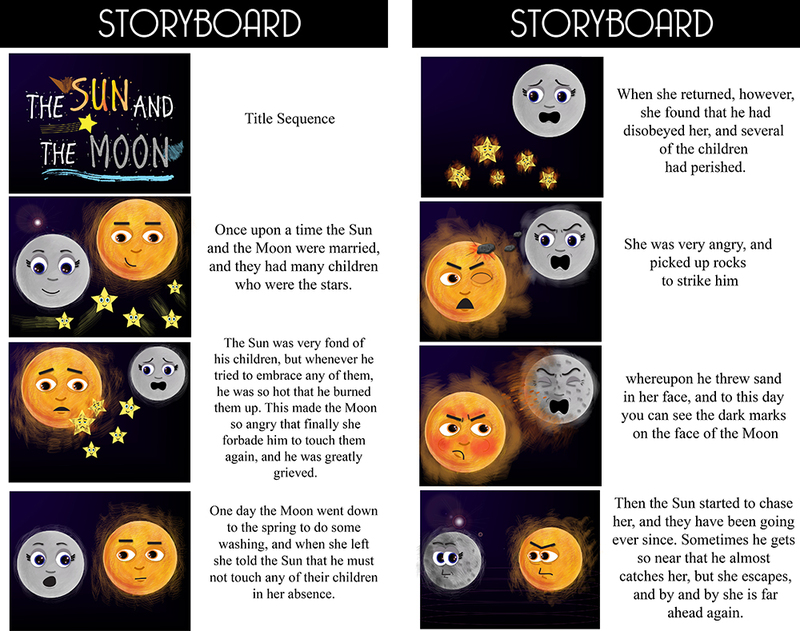 This entry was posted in Animation and tagged storyboard for 2-D animation, storyboard the sun and the moon on September 1, 2014 by Yami.